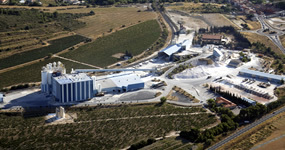 Provençale SA, 2nd European Manufacturer of Calcium Carbonate offer to its customers a large range of products. Calcium Carbonate is an essential raw material for many applications. Provençale S.A. exports the world over. 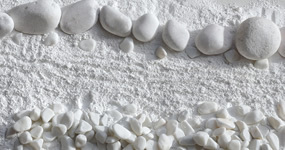 Production of industrial minerals, calcium carbonate, chalk, marble of different colours. 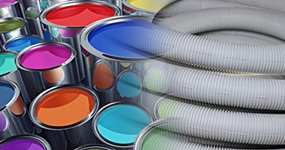 Products intended for the parachemical industries, paints, plasters, glues, plastics and paper, prefabrication, tiles, food and animal feed, concrete additives, decoration, enriching agents, etc.